Comes with Print on outdoor waterproof ink on coated lamination pvc paper without lamination. 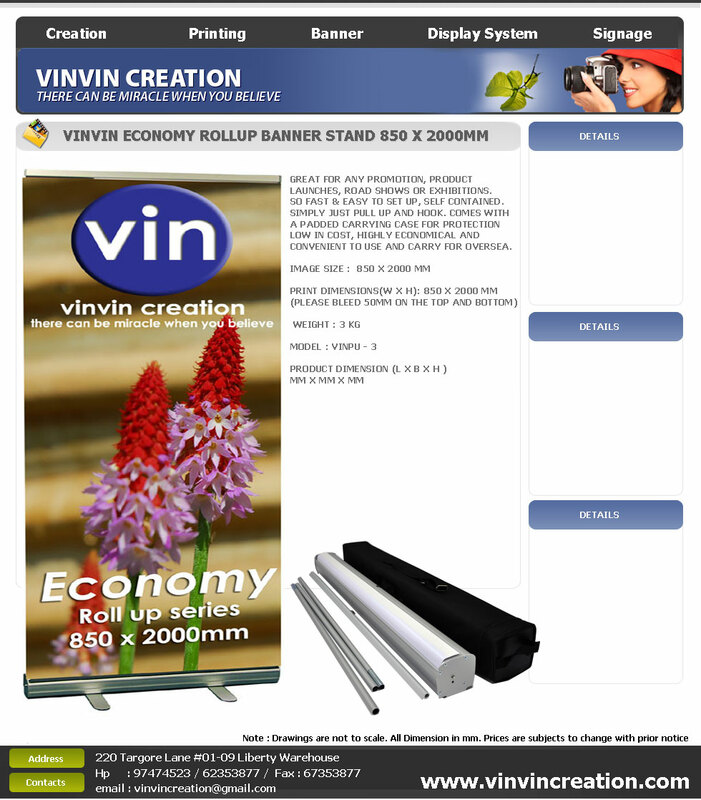 - Normally use for any short promotion, product launches, road shows or exhibitions. - Product Size : .